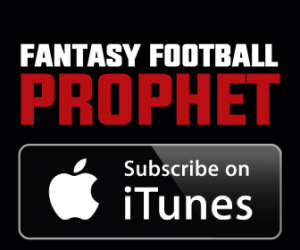 Have you ever wanted a podcast made specifically about your fantasy football league? 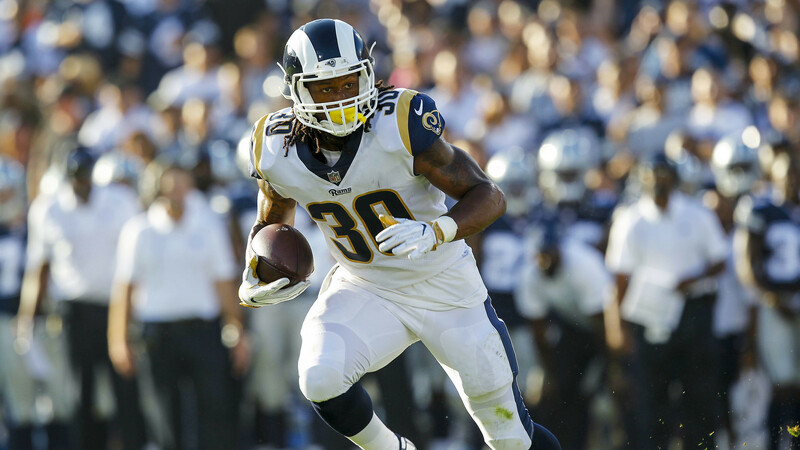 The guys at Fantasy Football Prophet are going to do just that for you. We have a limited number of spots available for the upcoming season where we will preview your fantasy football league. We will provide our analysis on each team and break down how we see the league as it currently stands. – Anything else you would like added to the show, trades, history, nicknames, rivalries, etc. Each episode will be at least thirty minutes in length. There will be a limited number of spots available to ensure that each league that signs up gets their podcast delivered to them in a timely fashion. Each episode will cost $50 which can be paid through paypal. To sign up, please send an email to fantasyfootballprophet@gmail.com and we will be able to start the process of previewing your league.